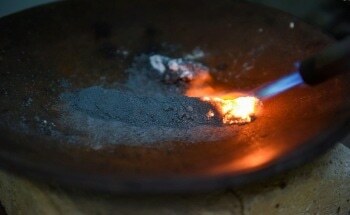 Each day, many people may not perceive but come across goods made of exotic or advanced metals. 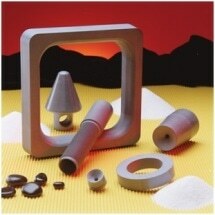 Aluminum alloys are indispensable in space technology and aircraft manufacturing and possess unique material properties. 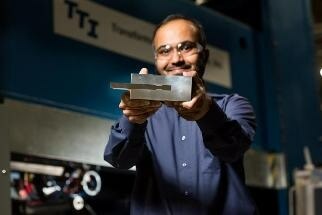 NUST MISIS scientists have proposed a technology that can double the strength of composites obtained by 3D printing from aluminum powder, and advance the characteristics of these products to the quality of titanium alloys: titanium’s strength is about six times higher than that of aluminum, but the density of titanium is 1.7 times higher. Saint-Gobain Ceramic Materials, a leading provider of advanced material solutions, is exhibiting at the upcoming Aluminium Trade Fair in Düsseldorf, Germany, October 9 – 11, 2018. A Kobe University research group including Associate Professor Maki Hideshi (Center for Environmental Management), PhD candidate Sakata Genki (Graduate School of Engineering, Department of Chemical Science and Engineering, currently employed at Central Glass Co., Ltd.) and Professor Mizuhata Minoru (Graduate School of Engineering) have developed a new analysis method that uses magnetic fields to quickly and accurately measure the concentration of aluminum used to purify tap water. A team of researchers from the Department of Energy at Oak Ridge National Laboratory has partnered with Wisconsin-based Eck Industries and Lawrence Livermore National Laboratory (LLNL) to create aluminum alloys that have easier workability and better tolerance to heat than currently available products. Lightweight metals leader Alcoa today announced it has completed an expansion at its Tennessee facility dedicated to supplying aluminum sheet to the automotive industry. The plant will provide aluminum sheet to automakers that include Ford Motor Company, Fiat Chrysler Automobiles and General Motors. Alcoa and Ford Motor Company have teamed up to develop advanced aluminum alloys for automotive parts. 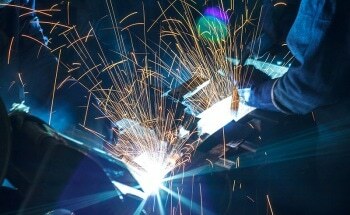 These next-generation aluminum alloys can be easily formed, and hence, design-friendly. A new video from SciAps features a real world demonstration of the Z handheld elemental analyzer, and a candid interview at Wentworth Scrap Metals.